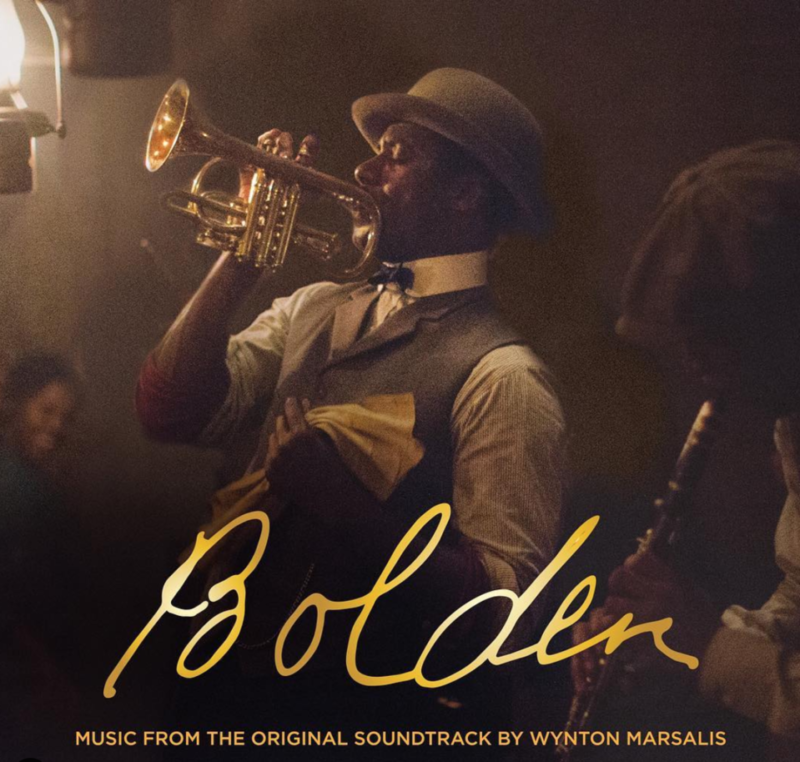 Directed by Dan Pritzker, BOLDEN is an upcoming drama about the powerful and tragic journey of Buddy Bolden, the unsung American hero who invented Jazz. 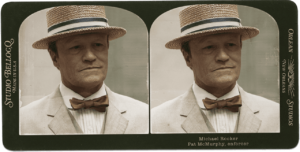 With little biographical information and no found recordings of his music, the film’s narrative composes fragmented memories of his past, against the political and social context in which his revolutionary music was conceived. The birth of jazz was the birth of American popular culture influencing everything that followed in its wake – from Louis Armstrong to Jimi Hendrix, The Rolling Stones, The Fugees and Dr. Dre, Bolden is where it all began. 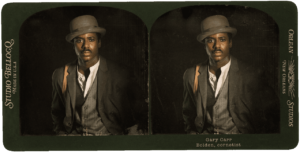 Starring Gary Carr as Bolden, and with original music written, arranged and performed by Wynton Marsalis, BOLDEN invites you to experience the long lost world of New Orleans in the early 1900s – a world fueled by passion, greed and musical genius. 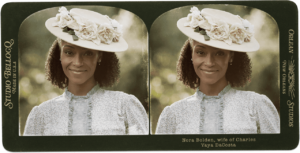 The film co-stars Erik LaRay Harvey, Yaya DaCosta, Ian McShane and Michael Rooker. 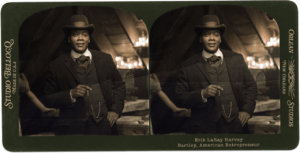 BOLDEN will be released theatrically in the US on May 3rd, 2019.